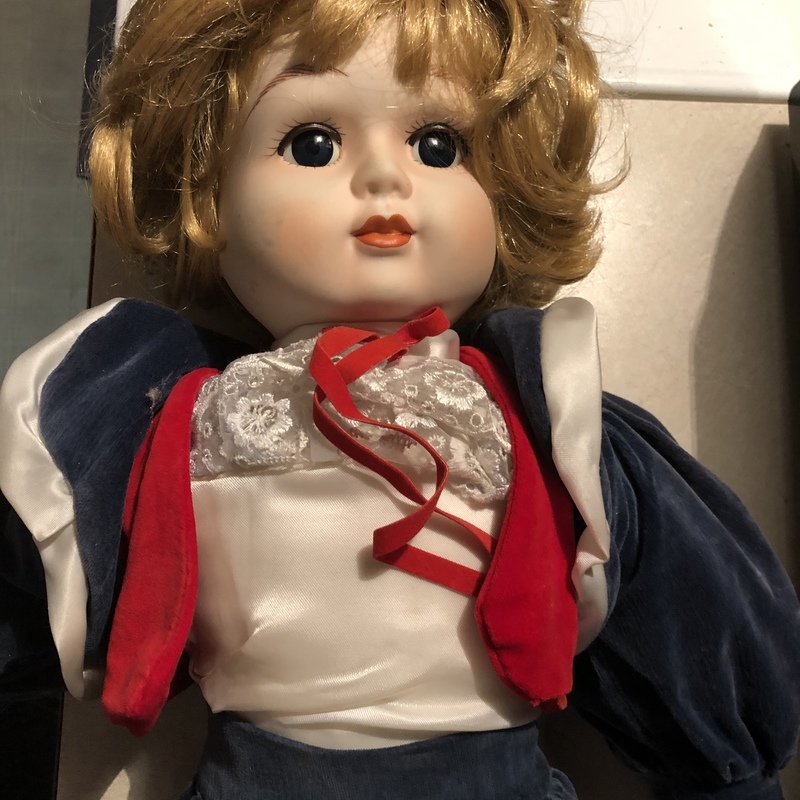 This is a vintage, late 20th century, about 1980s - 1990's, antique-style, bisque head doll that is made to look like it was produced in the Victorian era. Technically, an antique, by definition in the U.S., is any object that is 100 years old and older. Items not yet 100 years old and older are considered vintage. The antique and collectible doll market is currently slumped. Dolls do not sell for what they used to sell for a few decades ago and the market was further impacted by the Recession. The estimate is for catalogue auction sale and is based on actual recent past recorded auction sales of comparables. Retail 'asking prices' can be higher and vary. Insurance and estate tax purpose appraisals will also vary and are not provided here.